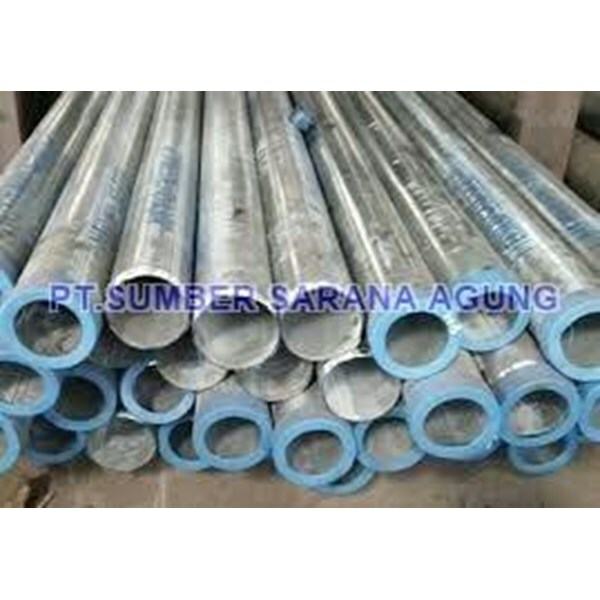 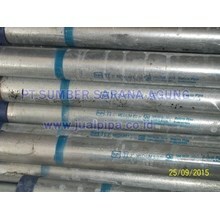 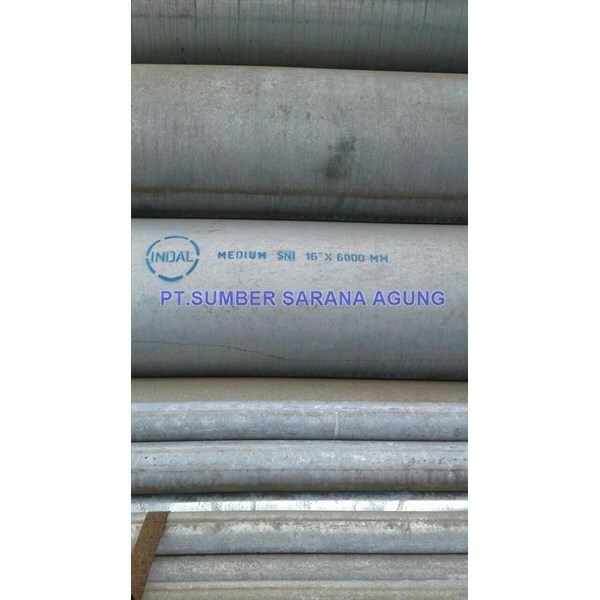 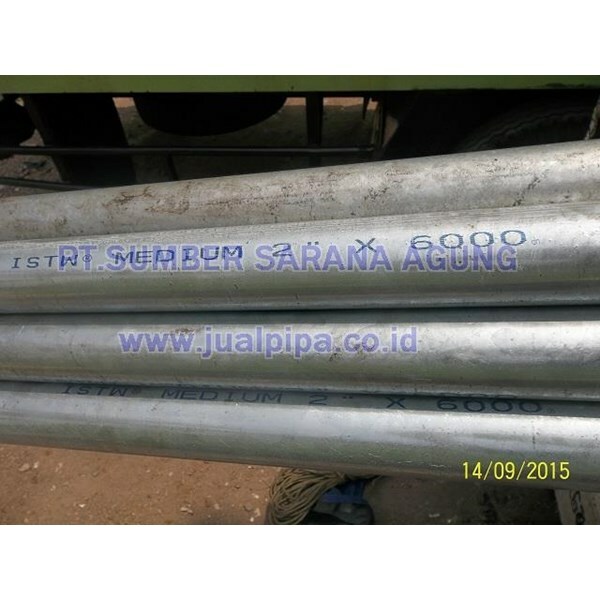 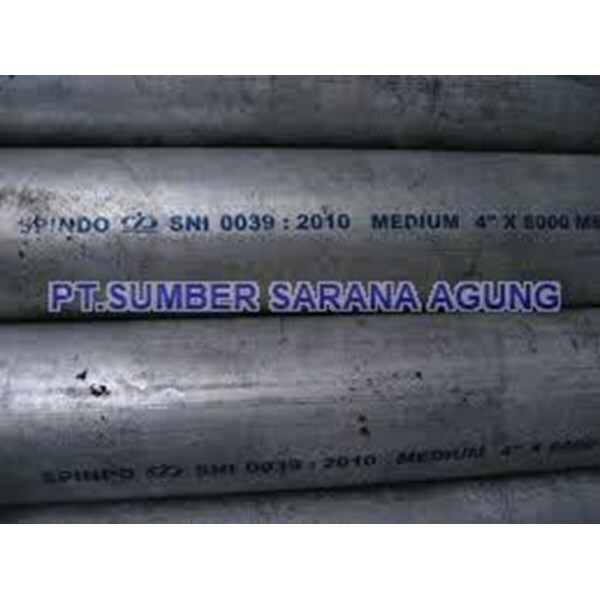 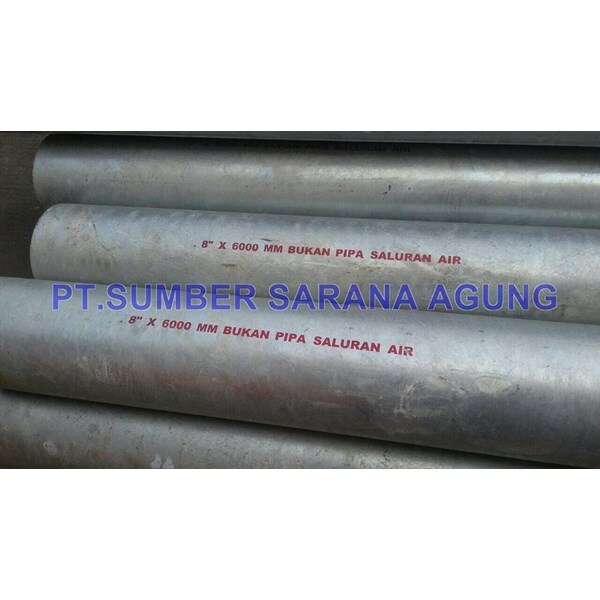 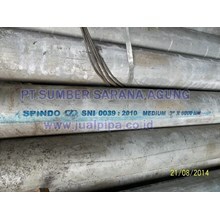 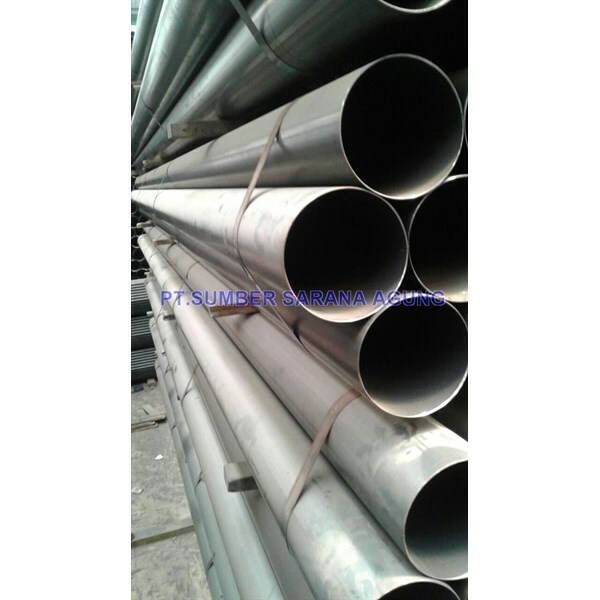 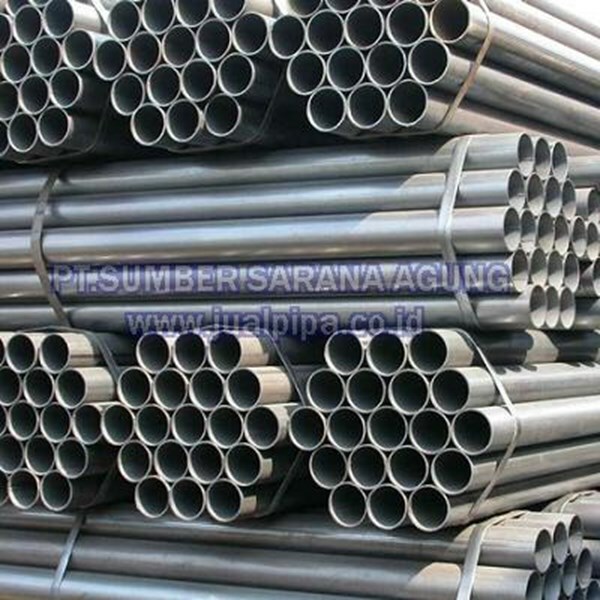 Pt Sumber Sarana Agung Represents Supleir Galvanized Pipes. 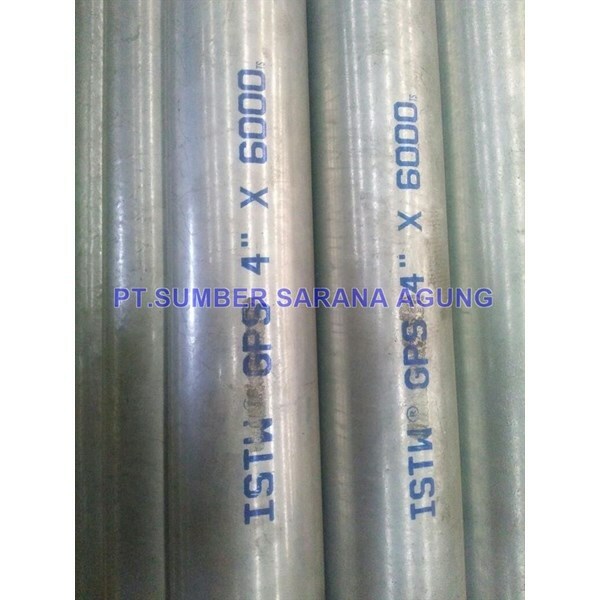 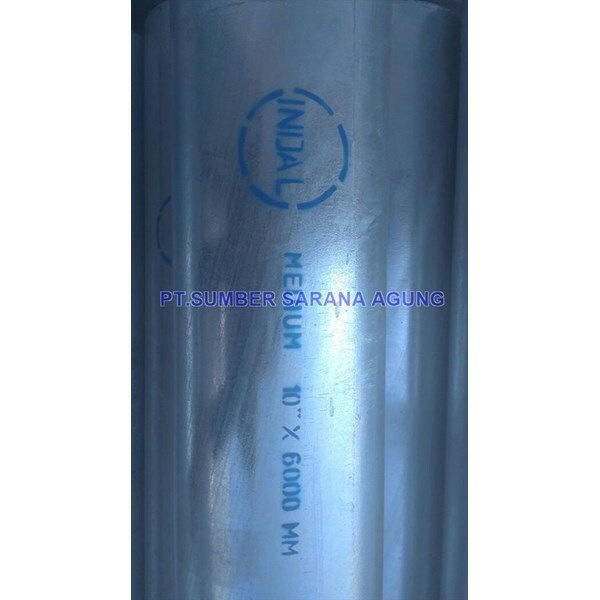 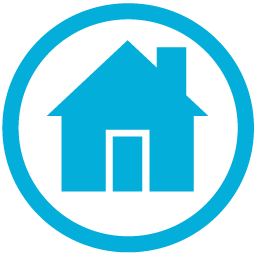 Galvanized Welded Pipe, Medium Sni, Sch 40, ISTW, Bakrie, Spindo, Tm, Size: 1/2 ", 3/4", 1 ", 1-1 / 4", 1-1 / 2 ", 2", 2-1 / 2 ", 3", 4 ", 5", 6 ", 8", 10 ", 12", 14 ", 16", 18 ", 20", 24 ". 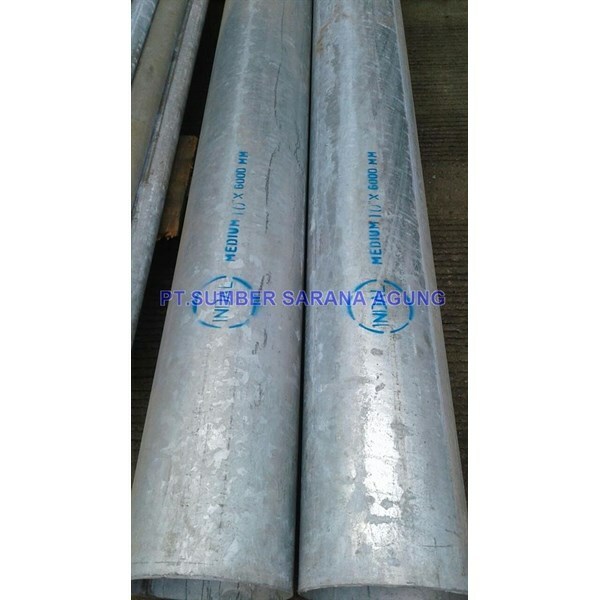 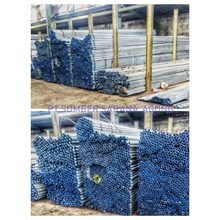 Galvanized Pipe Seamless (Through The Process Of Galvanized), Sch 40/80/160 Brands China, Japan, and Europe, Size: 1/2 ", 3/4", 1 ", 1-1 / 4", 1-1 / 2 ", 2", 2-1 / 2 ", 3", 4 ", 5", 6 ", 8", 10 ", 12", 14 ", 16", 18 ", 20", 24 ".